What can a zebrafish teach us about maintaining good balance and avoiding falls? Plenty, according learn to a study led by researchers at NYU Langone Medical Center and published online January 19ht 2017 in Current Biology. The fish darts forward when it feel wobbly, a principle that may also apply to humans. A release from the medical center explains that the fish make good models to understand human balance because they use similar brain circuits. 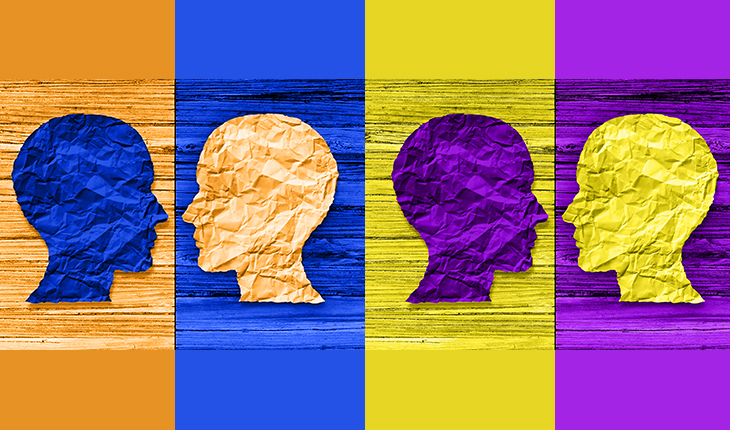 The researchers hope their work will one day help therapists to better treat balance problems that affect one in three aging Americans, and for whom falls are a leading cause of death. 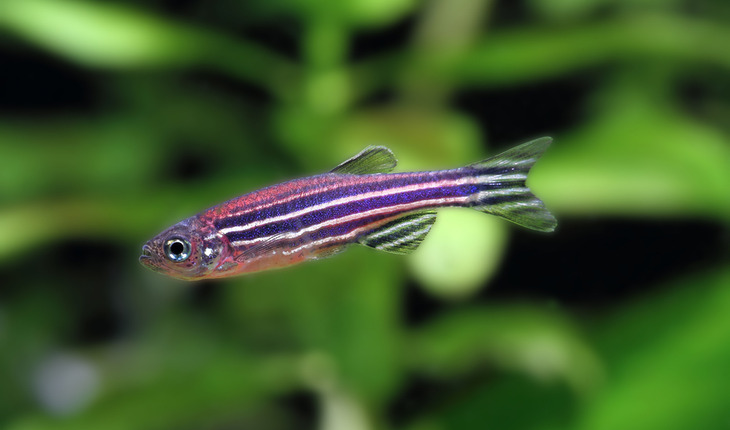 The researchers found that early improvements in a zebrafish’s balance emerge from its growing ability to execute quick swims in response to the perception of instability. Over time, young fish learn to make corrective movements when unstable and become better at remaining stable. The behavioral tendencies revealed in the new study confirm past work that found balance to depend on networks of connections between brain cells (neural circuits) that link sensory organs in the balance, or vestibular, system to muscles that make corrective movements. Along with zebrafish, many animals have heavy heads, which require constant corrections to keep them from pitching forward. Humans too literally fall forward as they walk and then compensate with bursts of forward leg motion, but unlike zebrafish become less top heavy as they develop. In the current study, researchers recorded video of 56,682 swims by zebrafish larvae, measuring the timing of each quick swim and the effectiveness of efforts to remain stable with age. The videos confirmed that the fish swim in “bouts”, and that they are much more likely at 21 days of age than at 4 days to start a corrective swim bout when falling forward at high speed. Based on the videos, the team was then able to create a computer simulation of the swimming fish based on an elegant series of equations. In a sign that they had arrived at a strong understanding of balance, the simulations behaved very much like the real fish, say the authors. Moving forward, the team will seek to measure the changes in brain activity that occur as zebrafish learn to balance. In the future, they hope to partner with the clinicians at NYU Langone’s Vestibular Therapy Center at Rusk Rehabilitation to advance rehabilitation medicine.